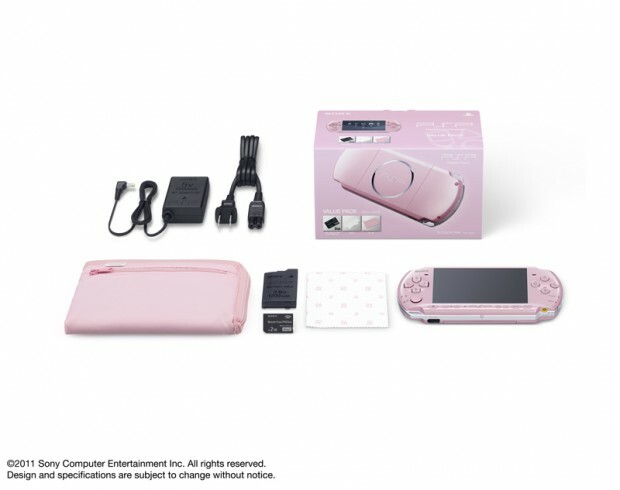 The PS Vita is coming relatively soon, but Sony Japan today announced [JP] something nice for all users still in need of a PSP: a total of three new PSP value packs. 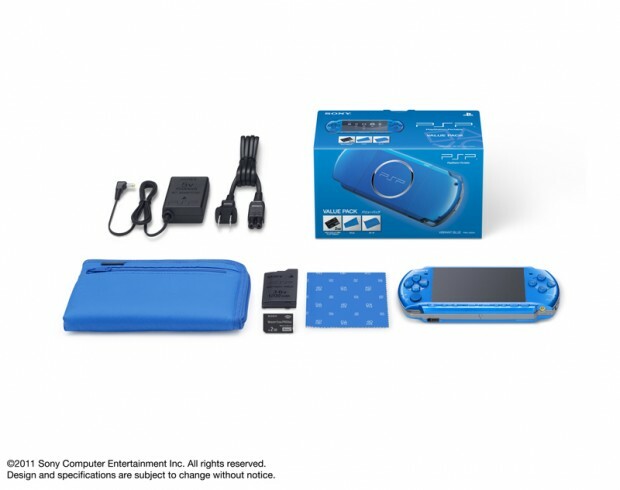 The bundles will include a PSP in Piano Black, Vibrant Blue, or Blossom Pink – and they might be the last ones you can get, at least before the Vita goes on sale. Apart from the PSP itself, buyers also get a pouch, a cloth, a Memory Stick Duo (Mark 2) with 2GB capacity, an AC adapter, and a battery pack. 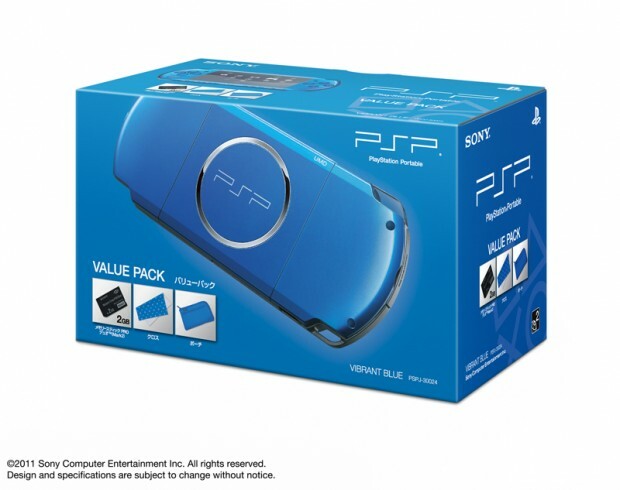 Compared with previous PSP value packs, the summer versions are $25 cheaper: the bundles will cost just $220 when they hit stores in Japan on July 28.